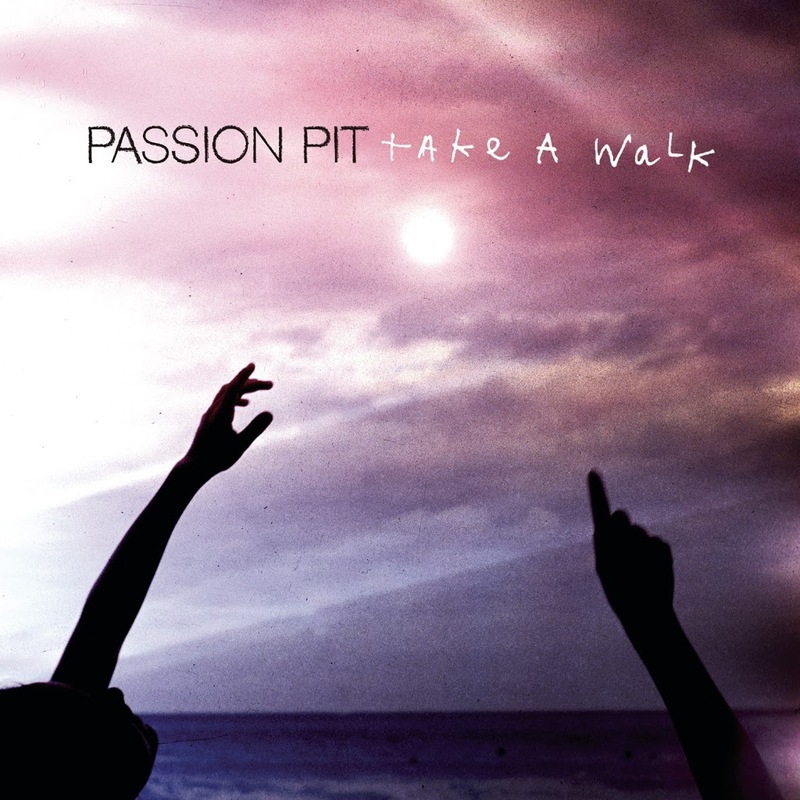 • US outfit Passion Pit will release their new album ‘Gossamer’ later this month, but this week the team from Sony Music Australia serviced the band’s new single ‘Take A Walk’ to local media. The band will be here later in the year for an appearance at Parklife. ‘Gossamer’ is due on July 20. • Also making the rounds at media this week are the new George Michael single ‘White Light’, Jack White’s ”I’m Shaking’, Pet Shop Boys’ ‘Winner’, Oh Mercy’s ‘Drums’ and the aforementioned new P!nk single ‘Blow Me (One Last Kiss)’. • There was a mass of new tracks taken to media this week – and we’ve listed all that we were across over on our official FACEBOOK page. • The Hilltop Hoods have added two North Queensland dates to their upcoming tour schedule. Added to the end of their current run of shows is a date at Fogarty Park in Cairns on Friday August 31 and one at Townsville’s Tony Ireland Stadium on Saturday September 01. Tickets for both dates are on sale now. • Ricki-Lee has announced that her new single ‘Crazy’ will be released to iTunes on Friday this week. It’s the third single to be lifted from her forthcoming album ‘Fear & Freedom’, which is due to drop in the middle of next month. • UK outfit The Guillemots are offering up a free download of a track called ‘Fleet’, which is lifted from their new album ‘Hello Land!’. All one needs to do is pop one’s email address into a little box and voila… Track is yours for nix! Grab it HERE. • Shock Records has announced the local release for UK rockers Gallows. 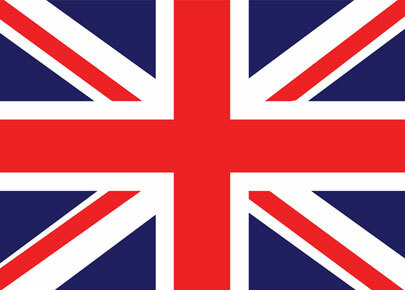 The new LP is self-titled and is the follow-up to their 2009 debut ‘Grey Britain’. It’s set to drop in Australia on Friday September 14. • Even and The Fauves have added two new shows to their forthcoming tour. They’ve announced they’re popping on a show in Hobart at the Republic Bar on August 03 and one in Adelaide – at The Gov – on Friday August 17. Tickets are on sale now. • On the UK singles chart this week, it’s Will.I.Am premiering on top with his new single ‘This Is Love’, featuring a vocal appearance from dance darling Eva Simons. Maroon 5 spends just the one week on top with their ‘Payphone’, while Chris Brown’s new track ‘Don’t Wake Me Up’ premieres at No.3. The new Taio Cruz single ‘There She Goes’ just misses the top ten, settling at No.12 on debut. • The British albums chart belongs to Linkin Park, whose album ‘Living Things’ premieres at No.1. Maroon 5’s ‘Overexposed’ debuts at a very respectable No.2, while last week’s No.1 (Justin Bieber’s ‘Believe’) slides to No.4. Flo Rida’s ‘Wild Ones’ debuted at No.8, but not such good news for Irish brothers Jedward, whose new LP ‘Young Love’ debuts at a disastrous No.63. • Carly Rae Jepsen’s infectious ‘Call Me Maybe’ holds steady at No.1 again on the Billboard singles chart this week. In fact, the entire top ten singles chart remains stagnant except for David Guetta and Sia’s ‘Titanium’, which moves into the top ten for the first time, placing at No.9. Flo Rida’s ‘Whistle’, however, is in a heck of a hurry, moving up 38 positions in one week to No.20. • On the US albums chart, it’s all about Linkin Park and their ‘Living Things’ which, like in the UK, holds off Maroon 5’s ‘Overexposed’ to garner the top spot. In the US, J-Bieb only slips to No.3, but R.Kelly debuts in the top five (at No.5) with ‘Write Me Back’. We suspect we might hear something from Universal Music this week. But thus far there’s been nothing from them at all about new The Killers. Auspop, I got very excited over the news of the Killers’ return. Announcing their new single ‘Runaways’ from their already announced “Battle Born” album. Have you got any news on release dates here in Aus for both single and/or album? Call me Maybe is the new MmmBop!